The Night is Dark and Full of Terrors. 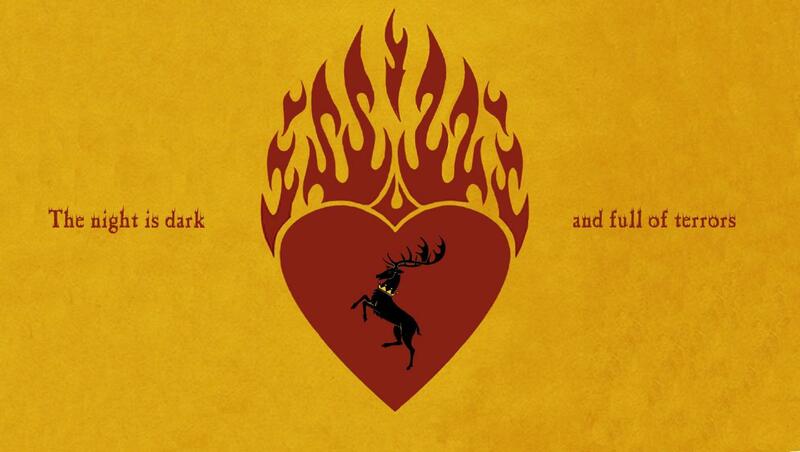 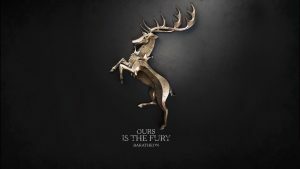 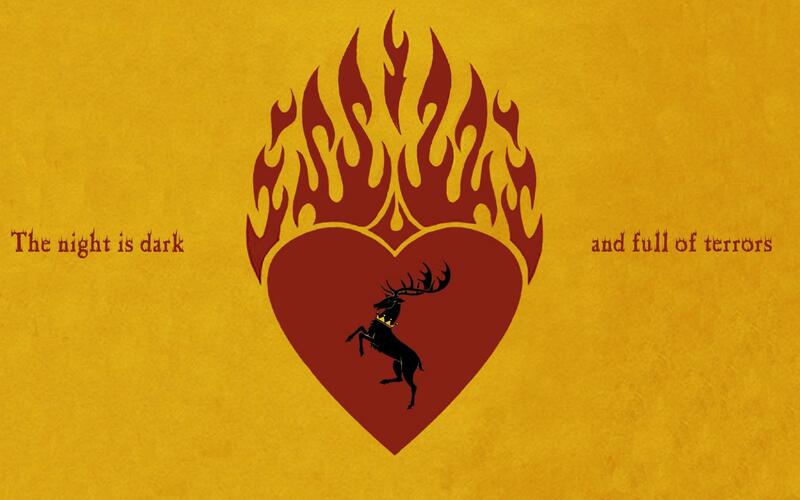 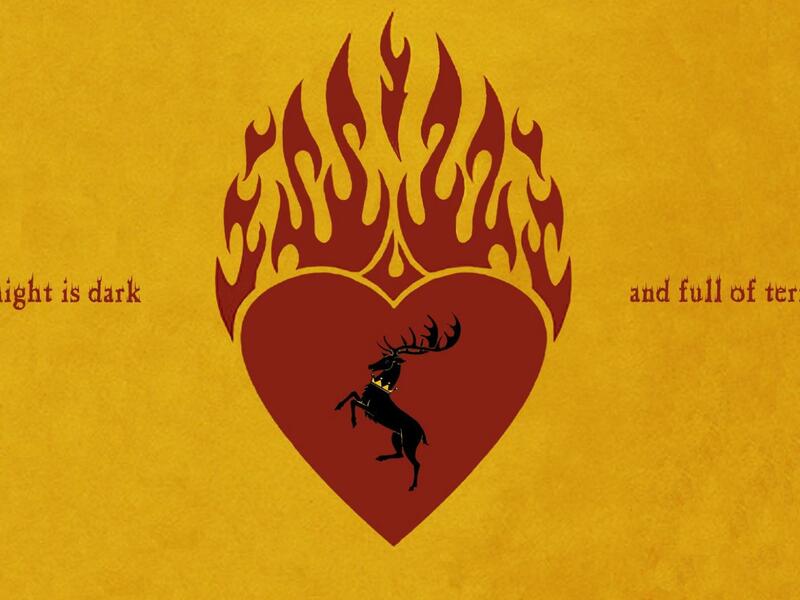 This is the motto of House Baratheon of Dragonstone in Game of Thrones. 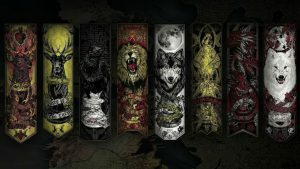 I use this picture as the sixth collection of all 20 Game of Thrones wallpapers. 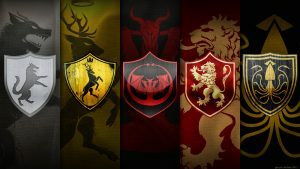 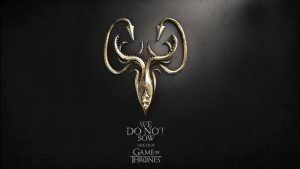 It’s featured with the logo of House Baratheon of Dragonstone with yellow background. 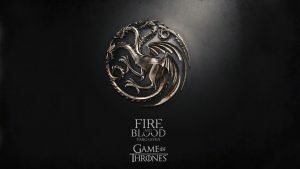 It’s also has HD resolution with 1920×1080 pixels. So, it can be perfect for your desktop background. 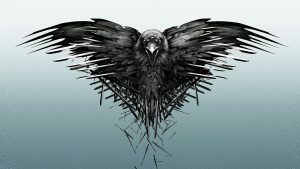 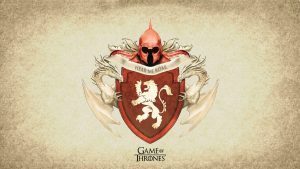 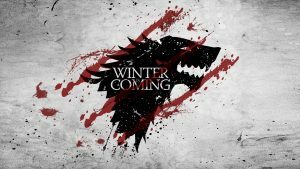 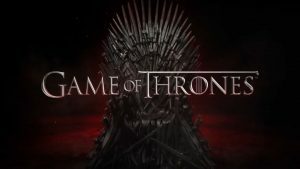 I recommend you to visit our gallery below to get all wallpapers of Game of Thrones.